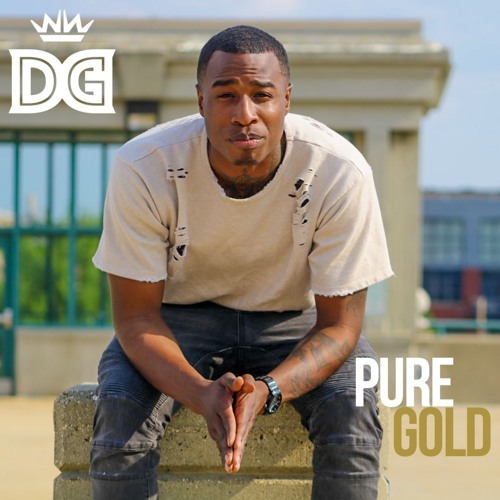 WorldwideDG Drops Hot New Track Pure Gold. DG showcases all of his talents and abilities on his latest release. While, creating a truly melodic vision that everyone can enjoy, relate, and connect to. Make sure to keep your eye on WorldwideDG in 2018 on his official site and his Twitter for more releases.